Moxibustion is a therapeutic practice that associated with other Chinese medicine treatments is to treat pathologies of body with heat on the issues. The principle of moxa is based on acupuncture techniques to stimulate parts of the body to deal with hot spots. The masseurs at Lanqi’s with only masseurs and masseuses graduates of traditional Chinese practice moxibustion medecine. 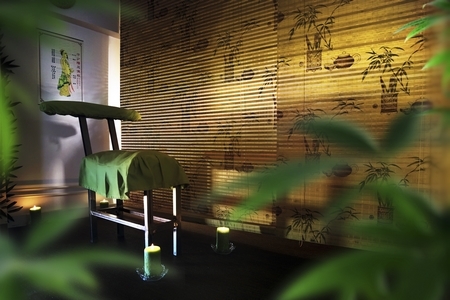 Moxa massage is practiced in all three Lanqi Parisian massage institutes.